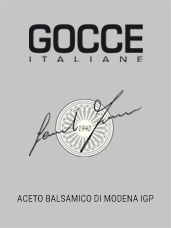 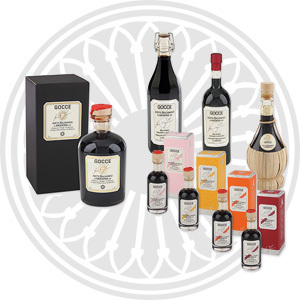 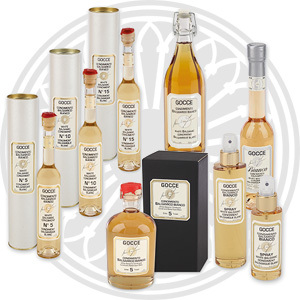 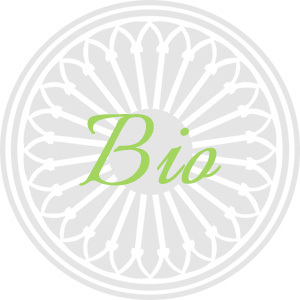 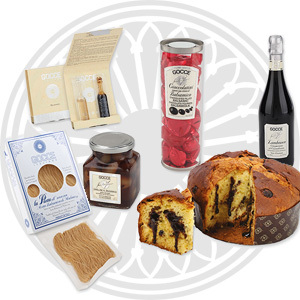 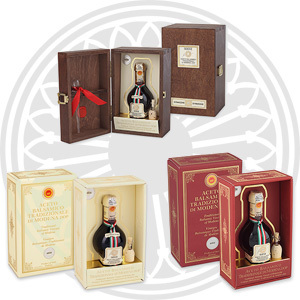 Modena and Gocce of Balsamic: two realities that cannot do without each other. 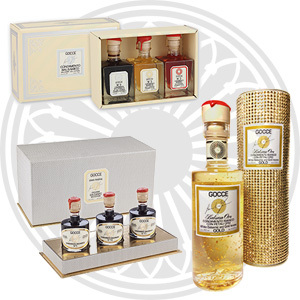 A rich and generous land where all is wonder and harmony of colors, ancient theater of mythical traditions. 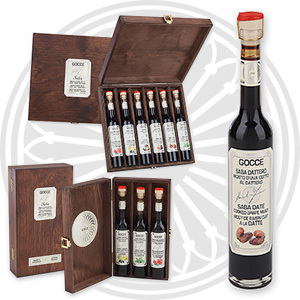 Original birth place of Balsamic Gocce myth, which from Modena, tells the world about the colors, the scents, the flavors of this land. 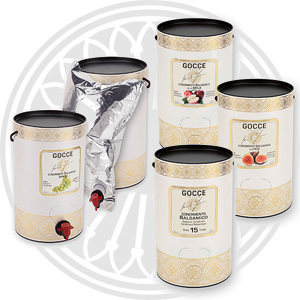 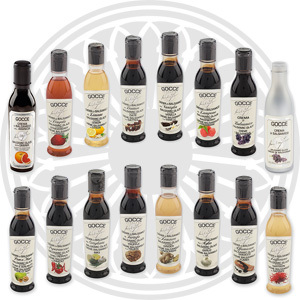 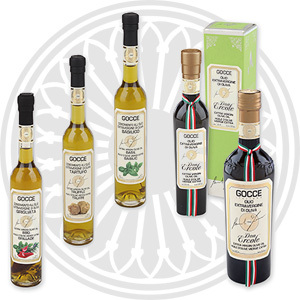 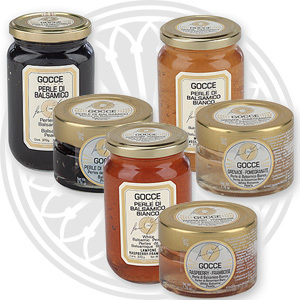 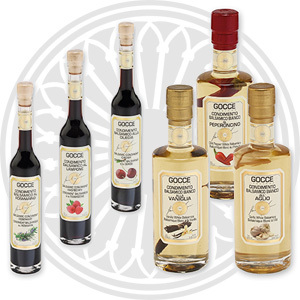 Browse the Gocce Italiane Catalog and discover variants of Balsamic Vinegar of Modena and many products based on Balsamic that enrich our traditions. 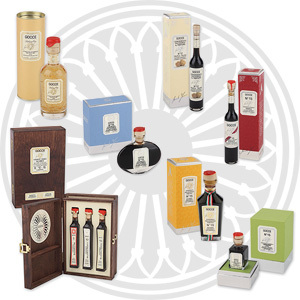 “ I like it when I can see the colours, recognize the perfumes, interpret flavours.